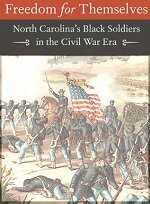 With the Civil War was entering its second year North Carolina was rallying to supply more troops. 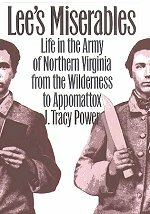 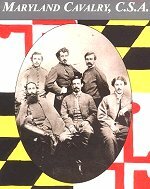 The Partisan Ranger Act prompted local leaders to recruit companies of irregular soldiers for service in the Confederate Army. 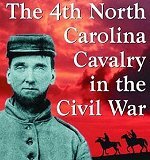 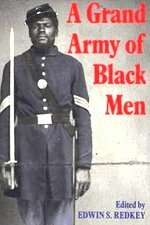 Seven such companies were banded together into a regiment to form the 4th North Carolina Cavalry. 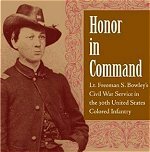 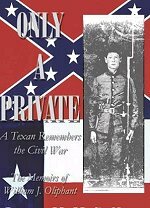 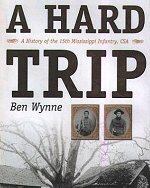 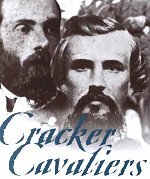 The story of an Irish immigrant to Arkansas who became a soldier, officer and prisoner during the Civil War. 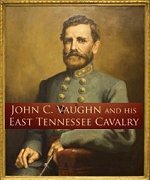 Captured during the Battle of Murfreesboro, Captain John O'Brien was ultimately transferred to Johnson's Island military prison in Ohio. 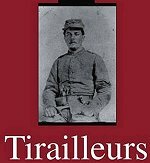 While imprisoned, O'Brien kept a diary in which he recounts his military service and capture in addition to his daily life in the prison. 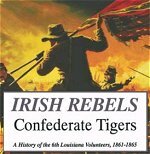 Through it all, Captain O'Brien is able to maintain his sense of humanity--and even a bit of his native Irish wit and humor. 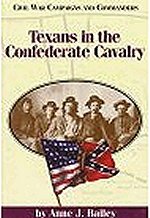 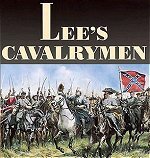 These Cavalry histories are very thorough and offer information not found in books that just cover the main battles. 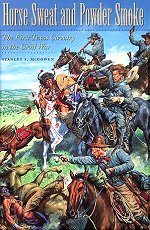 Situations involving skirmishes and exactly who and what troop is involved. 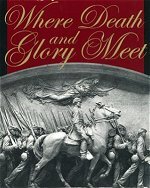 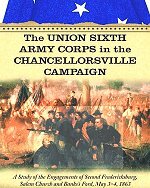 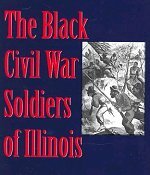 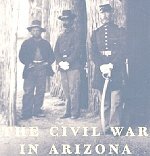 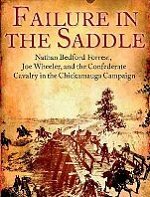 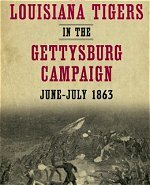 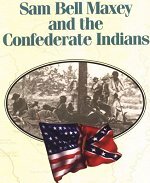 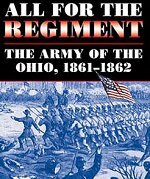 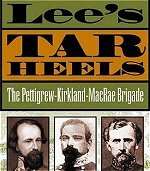 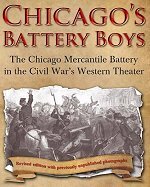 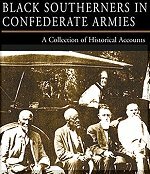 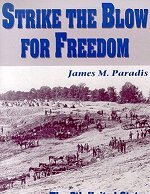 If you are a intermediate Civil War buff or expert you will enjoy being able to take in more information than most on the subject.